They're your plans, why not accessorize them? 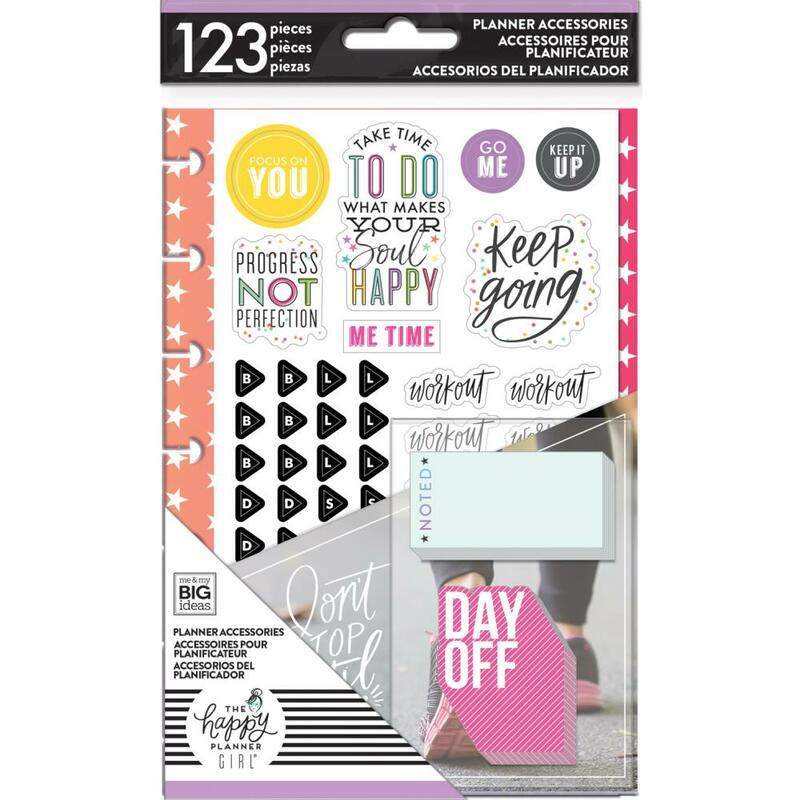 This 5.25x7 inch package contains stickers, sticky notes, and note paper totaling to 123 pieces. Imported.